Our podcast has dedicated a number of episodes to compassion for a reason. Increasing self compassion and compassion for others, may just be the key to your well-being. 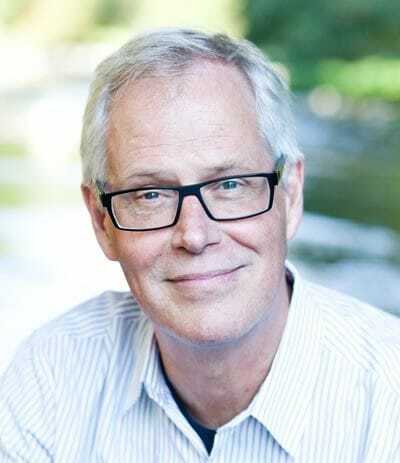 It is an honor today to have Dr. Christopher Germer, leader in the integration of mindfulness in therapy and co-developer of the international Mindful Self Compassion Program onto our show. Diana has been studying his work for a number of years, and it was a joy for her to interview him in person. It is a rare occasion to learn directly from an expert so wise and personally grounded in his work. In this episode, Diana and Dr. Germer dive into “Self-Compassion 101” while also exploring how they practice self-compassion on and off the couch. Diana also demonstrates an exercise she learned from Dr. Germer at a recent couples retreat. So, open your heart and take a listen! Test how self-compassionate you are! Chris Germer, PhD is a clinical psychologist in private practice and lecturer on psychiatry (part-time) at Harvard Medical School. He teaches on the faculty of the Institute for Meditation and Psychotherapy and the Center for Mindfulness and Compassion, both based in Cambridge, MA. He is a co-developer (with Kristin Neff) and popular teacher of the Mindful Self-Compassion program (which has been taught to over 50,000 people around the world), author of The Mindful Path to Self-Compassion, co-author of The Mindful Self-Compassion Workbook (which is consistently the #3 book in Social work on Amazon since it’s release) and co-editor of Mindfulness and Psychotherapy and Wisdom and Compassion in Psychotherapy. His newest book, for professionals, Teaching the Mindful Self Compassion Program will be released in Summer 2019.